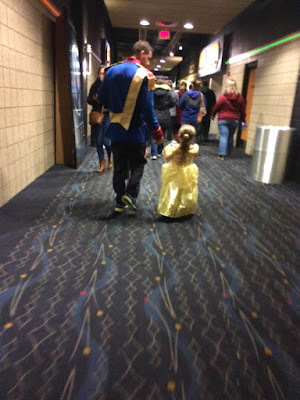 Coffee Time: Dad Dressed as a Beast Takes his Small Beauty to Watch "Beauty and the Beast"
Dad Dressed as a Beast Takes his Small Beauty to Watch "Beauty and the Beast"
Good relationship father-daughter is priceless and extremely important, the photo that recently circulated on the Internet is a great example of such a relationship. 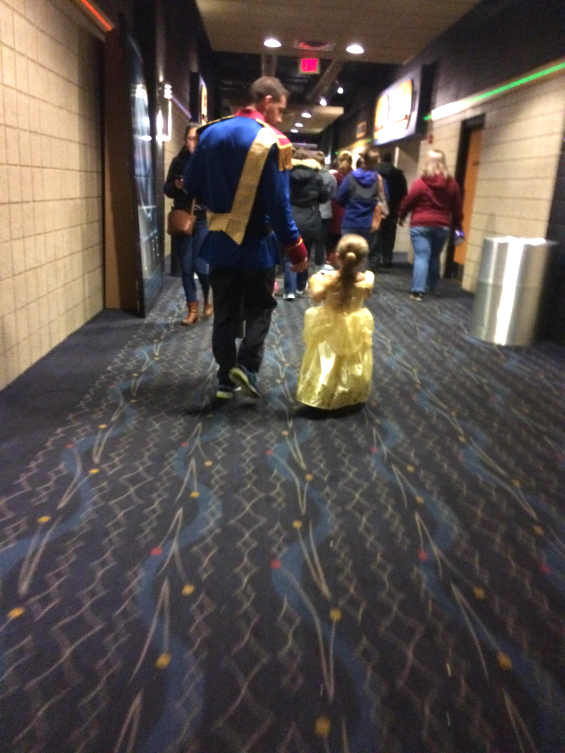 On her loving father coming out of the cinema with his little princess after the movie "Beauty and the Beast." 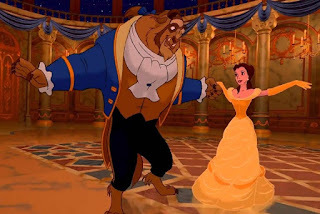 Sweetest is that the father is dressed like a beast, while the little girl wear a dress like beauty (Belle). The photo was posted by a user on Imgur and immediately attracted lots of positive compliments. 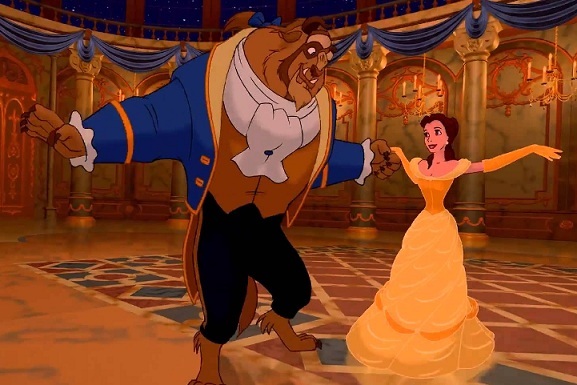 Went to see Beauty and the Beast premiere this evening and spotted these two walking out. That's a great dad. - writes in the description of photography.